The Sports Archives – Will Country Clubs Be Around In 50 Years? The term “country club” can elicit mixed emotions depending on who you are talking to. They are often seen as a privilege of the affluent and closed off to those who don’t meet a certain level of class. Essentially that is the goal of the country club. They are private clubs with closed memberships often associated with recreational sports, typically golf. The country club usually provides some form of hospitality to its members such as a restaurant or bar. Country clubs usually have a lavishly designed clubhouse that is geared towards the refined tastes of its members. With all of this exclusivity, can country clubs survive another 50 years? The shrinking middle-class means there are fewer people aspiring to become members and more people despising the notion of an elite club. To answer the question, we should take a look at the history of country clubs. They were originally founded by upper-class elites between 1880 and 1930. At that time, this meant that the founding members were wealthy caucasian men at a time where racial segregation was the status quo in the United States. After a peak of country clubs hit prior to the Great Depression, when the number of country clubs plummeted as funding went away. 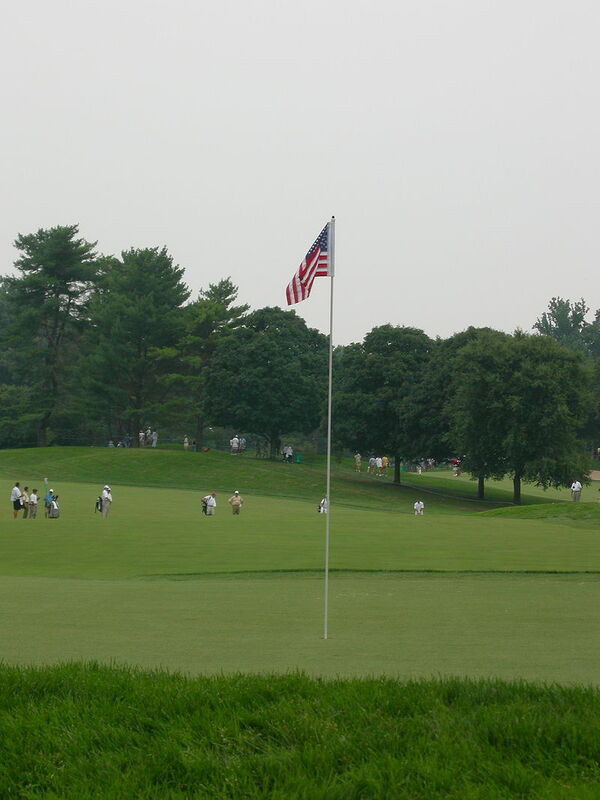 Historically, country clubs have refused to admit racial and religious minorities. While today most of these discriminatory policies are prohibited, there are some that are still legal because of specific circumstances. So, back the question. Will country clubs be around in 50 years? The short answer is yes. The old adage says that past history is a good prediction of future outcome. Now, this is more relevant to issues based around numbers such as financial reporting, stats, and weather. January is a colder month which means this year should be no different. Regardless, country clubs have survived the Great Depression and subsequently the financial crisis in 2008. While some country clubs were lost along the way, the overall concept survived. It is safe to say that despite any future financial crises, country clubs will continue to have membership. There will always be people affluent enough to afford membership. Our society today places a lot of value on exclusivity. Whether it is a limited release of a new What the LeBron, a credit card offered to only celebrities, or the exclusive club lounges at airports, people can’t seem to get enough of having something others can’t. Country clubs used to be a sign of wealth, affluence, and importance. However, today some country clubs are exclusive to a certain town or neighborhood. Having the country club available to only the community makes it more desirable to live in that community. It is in our human nature to want this exclusivity. Human nature may shift slightly but overall it does not change drastically. Therefore, we will continue to crave this exclusivity far into the future meaning country clubs will continue to have a place in our society. It is no secret that the middle-class is shrinking. The top earners in our country are an elite and very small club. This has the potential to decrease the overall number of country clubs, however it certainly will not make them extinct. Having a small, super-wealthy class will only mean that the country clubs will be even more exclusive. There will be less of them and they will be more restrictive in their requirements and dues. However, this could also lead to the proliferation of smaller, more accessible country clubs for the general population. These country clubs will be more of a fancy accommodation rather than a limited membership. They might be more of a hub where recreational athletes such as golfers or tennis players can go to relax and grab a drink with friends after their matches. It might not have all of the lavish furnishings and luxurious touches, but the country club will serve as a gathering place afterwards. In 50 years, you can still expect to have the concept of a country club. Sure, things will have changed but they will still remain as a place for you to relax and blow off some steam after you’ve bogied on eighteen straight holes. 5 Reasons Why You Should Consider Richmond, Virginia For Your Next Golf Retreat! The 5 Most Gorgeous Country Clubs In America! 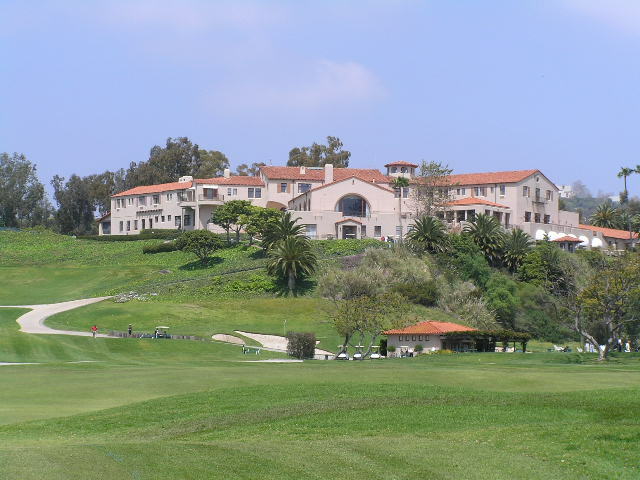 This entry was posted in Golf, Other, Tennis and tagged Blogs about country clubs, country club, country club sports, history of country clubs, sports and leisure, sports and recreation, Sports Archives, Sports Blogs, the Lebron credit card. Bookmark the permalink.